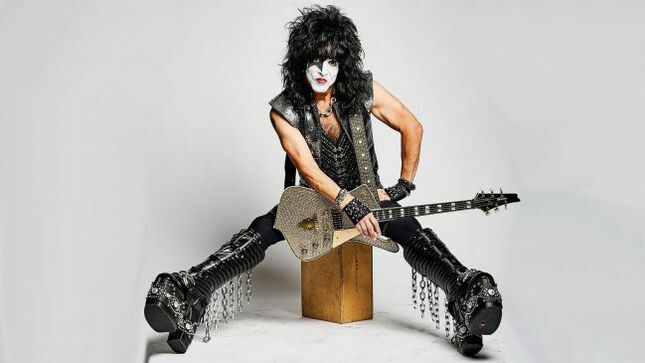 PAUL STANLEY On Removing KISS Make-Up For The Last Time – "Whether I Ever Put It On Again Or Not, It's Part Of Me"KISS frontman Paul Stanley recently sat down with the New York Post to discuss the band's End Of The Road tour, the difference between Paul Stanley and his Starchild alter ego, and his favourite KISS songs. An excerpt is available below. Q: Will you miss wearing the makeup?